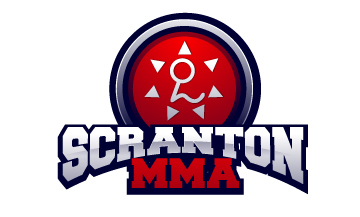 With a bullying epidemic running rampant throughout our schools, and childhood obesity skyrocketing towards new levels each year, kids today need a positive, healthy, outlet more than ever and Scranton MMA is proud to Provide just that. Play tons of fun games all based around the techniques they’ve been taught so they are learning without ever realizing it! And Make a bunch of new Friends! All in a safe, fun, family friendly Environment!